Ensuring your well-being also means paying attention and understanding the mental health of your loved ones. On January 31, join the conversation by using the hashtag #BellLetsTalk. 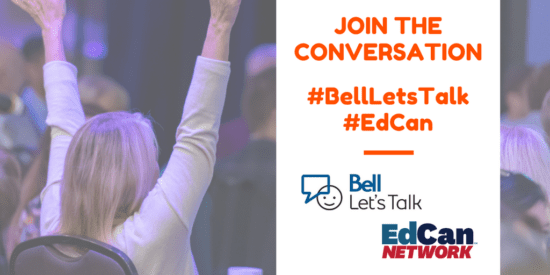 Let’s talk together about mental health and tool up our educators and students. Fact Sheet: How could students’ use of social media be affecting their mental health? Fact Sheet: How can we best support student mental well-being? Fact Sheet: What are effective approaches to improving students’ mental well-being? Expert article: What is Child and Youth Mental Health? 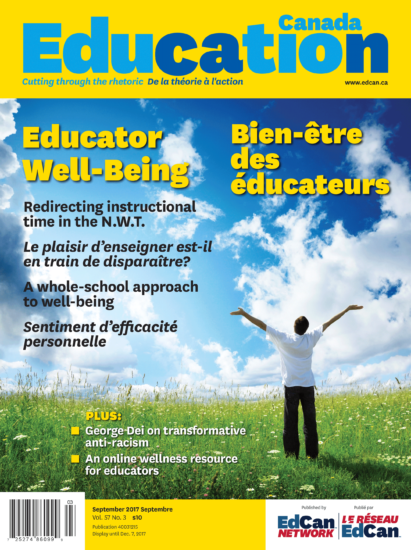 Check out our New Report on Well-Being at School! 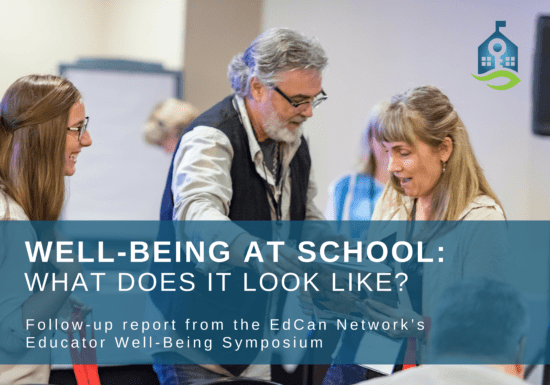 This multimedia follow-up report from our Educator Well-Being: A Key to Student Success Symposium, which took place last October in Toronto, includes presentation recaps and videos of the latest research and good practices for ensuring the well-being of students, teachers, principals, and education leaders.